Aging in place is the future of senior care. It has proven to be both safe and affordable. Home is where everyone wants to stay. It will be our pleasure to meet you personally. Please fill out our online form for a consultation schedule. Would you like to send your referrals? Safe @ Home Senior Care will be happy to receive your recommendations. We thank you for giving us your trust. 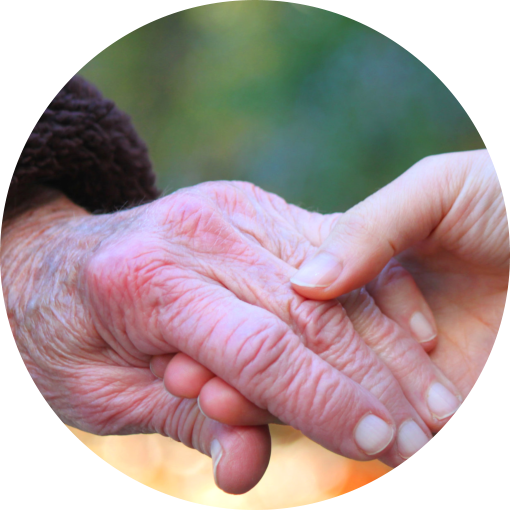 It is an honor for us to be given the opportunity to make your lives better through Senior Care in Eau Claire, Wisconsin. Whether our home care visits may be daily, weekly or intermittently scheduled, the quality remains the same. 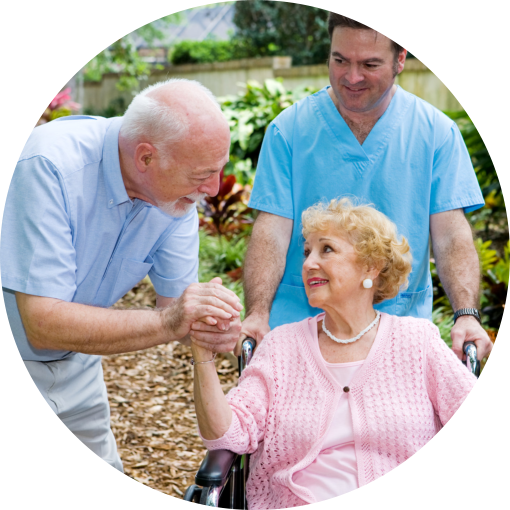 Safe @ Home Senior Care provides comprehensive home care solutions that meet and exceed expectations every single time. To achieve a professional degree of care, Safe @ Home Senior Care places caregiver compatibility right on top of our priorities. 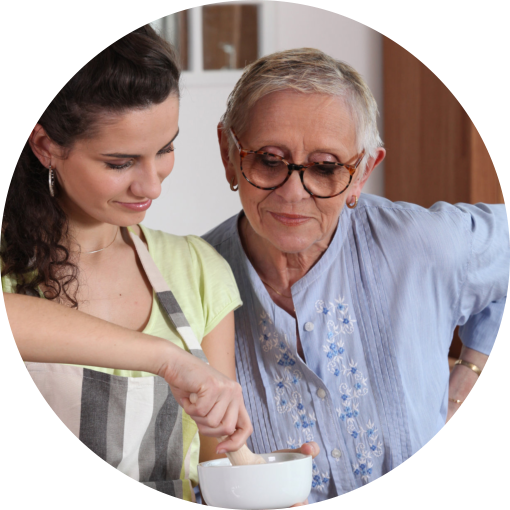 Better care always results from accurate caregiver matching. We carefully assess your needs and we find the care professional from our team who has the appropriate skill set to address your requirements. To arrange a free, no-obligation, no-pressure care consultation in your home, please call our Home Care Agency in Wisconsin at 715-598-SAFE (7233). The primary mission of Safe @ Home Senior Care is to ensure that all of our clients receive consistent, trusted, reliable care to keep them safe, happy, and independent in their homes, wherever they call home. 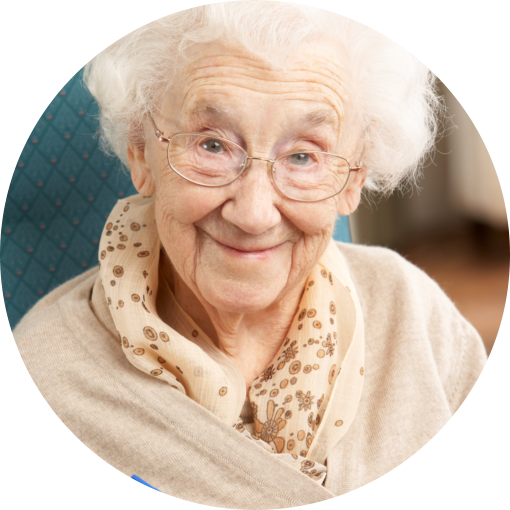 We provide care to seniors throughout northwestern Wisconsin.